????? 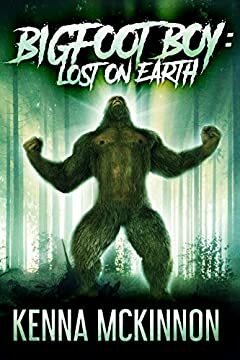 - "A delightfully satisfying story with beautiful scenery, Bigfoot Boy delivers encouraging lessons about peer pressure and developing our own self-esteem, and what "being different" really signifies." ????? - "Whimsical adventure with an astounding ending you won’t see coming"
????? - "A coming-of-age novel with more twists and surprises than the mountain trails themselves"